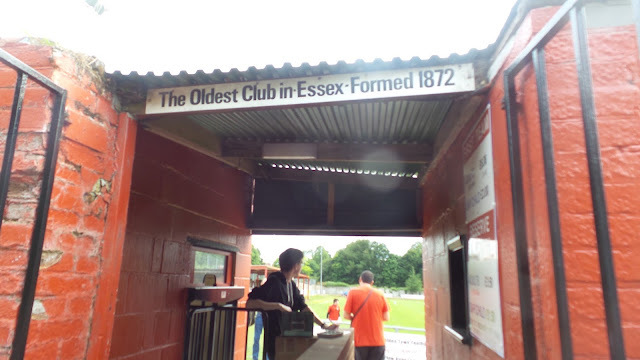 The club was formed in 1872, making them the oldest club in Essex and one of the oldest in football overall. They were initially known as SAFFRON WALDEN, changing their name to their present one in 1967. Their formative years were spent in various local leagues such as the Haverhill & District, Stansted & District, Cambridgeshire League, Essex & Suffolk Border League and from 1955 until 1971 in the Hertfordshire County League. 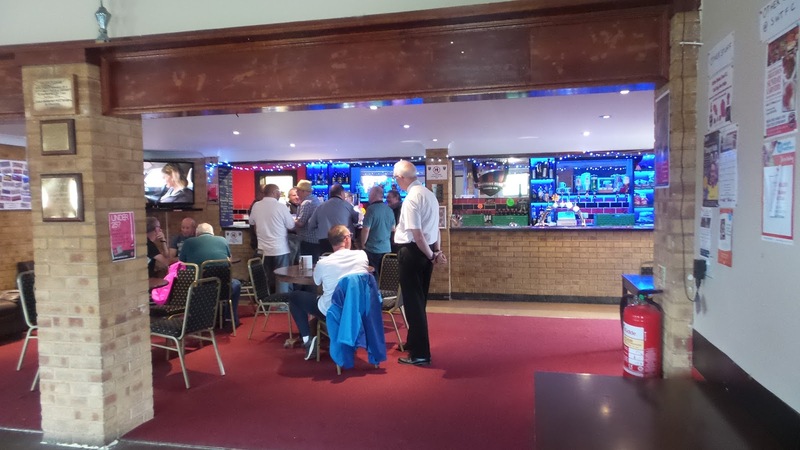 After finishing rock bottom, they moved to the Essex Senior League. 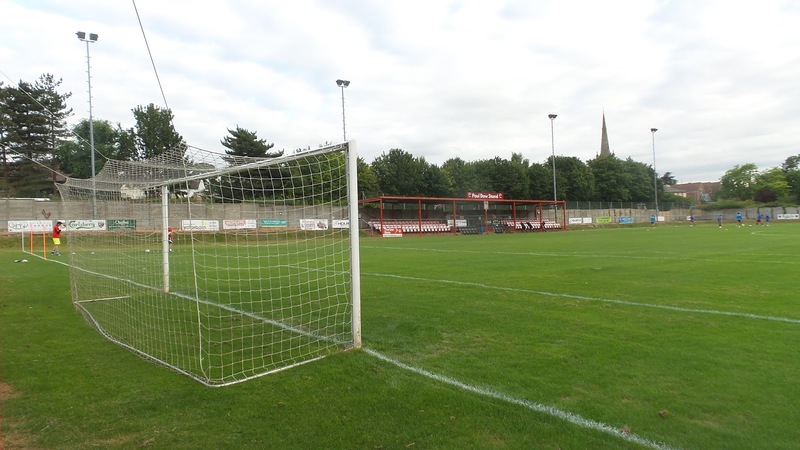 They were a lot more successful here and were champions in 1974 when they moved to the Eastern Counties League. Their first spell here was mainly successful with them being champions in 1983. A year later, they made the step up to the Isthmian League, playing in Division 2 North. Their best finish here came in their first season when they finished 5th. 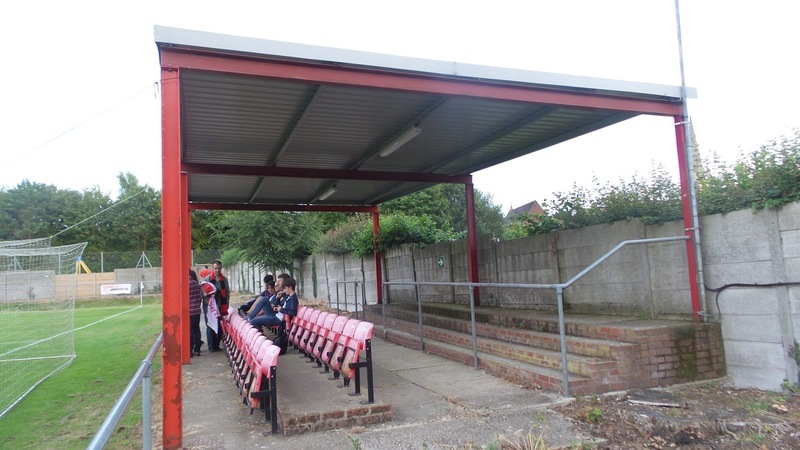 They'd remain here until 1996 when their sloping pitch meant that they were demoted to the Essex Senior League. They listed the championship for the second time at the turn of the century, but ground issues meant that they were not promoted. After being refused a transfer to the Eastern Counties League, they spent the 2003/04 season without a league to play in. Since 2004/05 they have been back in the Eastern Counties League, starting out in the step 6 Division 1. 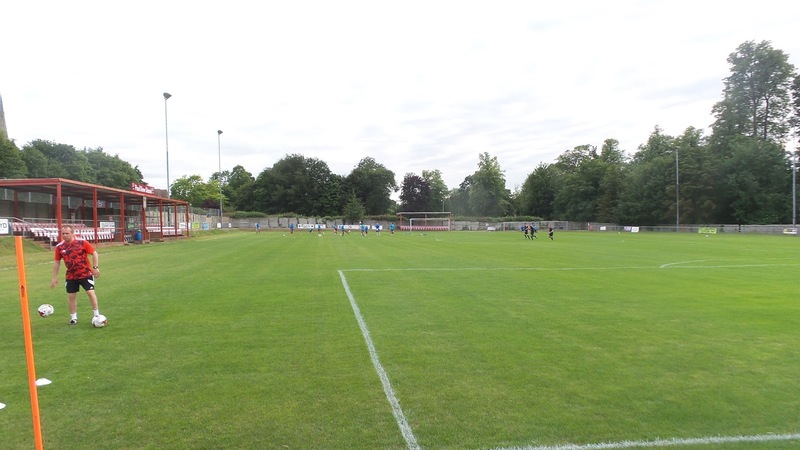 After a third place finish behind Long Melford and Swaffham Town in 2014/15, they were promoted to the Premier Division. They've had two decent finishes of 8th and 9th in their first two seasons here. In the FA Cup, the club first entered the competition in 1876, being drawn away to the famous old Wanderers club. However, they could not afford to travel and forfeited the tie. In 1878 they started in the first round, losing 5-0 to Upton Park, but this remains their record progress. 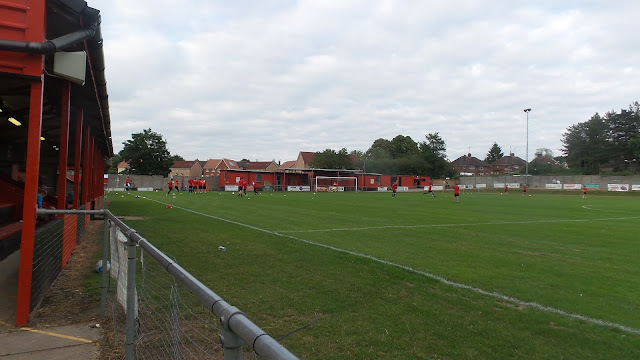 In more recent times, their best effort came in the 1999/00 season when they beat Kempston Rovers and Hoddesdon Town before a 4-1 defeat to Hitchin Town in the 2nd Qualifying Round. 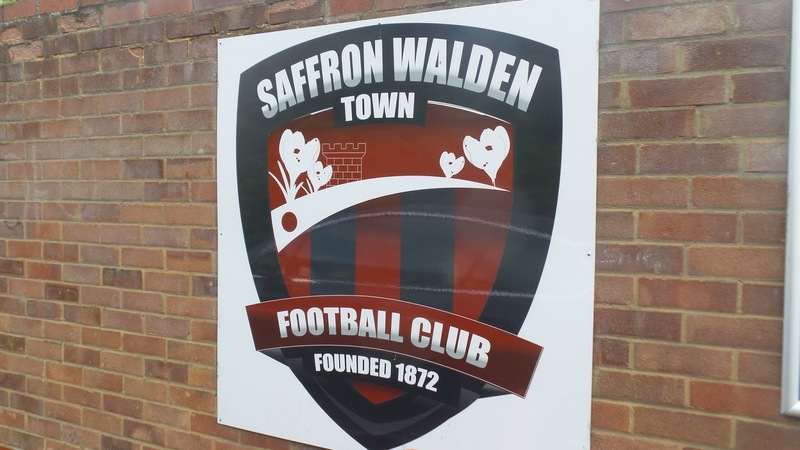 In the FA Vase, Saffron Walden Town reached the 5th Round during the 1990/91 season. 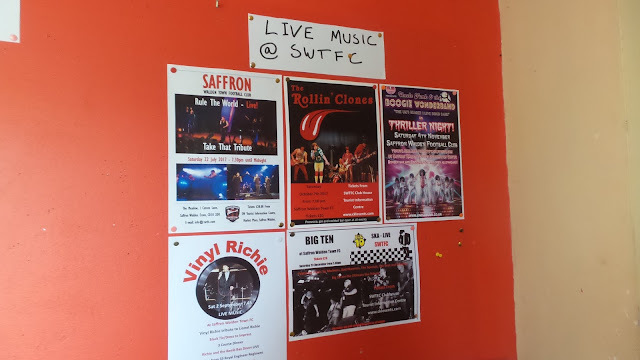 After beating Soham Town Rangers, Gorleston, Witham Town, Burgess Hill Town and Newquay they lost 2-1 at home to Buckingham Town. Local cup wins include the Essex Senior Trophy three times and the Essex Junior Cup in 1897. I'd spotted this game early on in the summer and was fairly confident that fellow hopper Anwar would be keen to go. We had both wanted to visit here for ages, but it very rarely came up as an option. We were actually considering this exact same friendly around this time last year but decided against it. The main reason was that Anwar was on Ramadan and with such a good range of eating places around the ground, I didn't fancy him having to watch me eat while he went hungry himself. 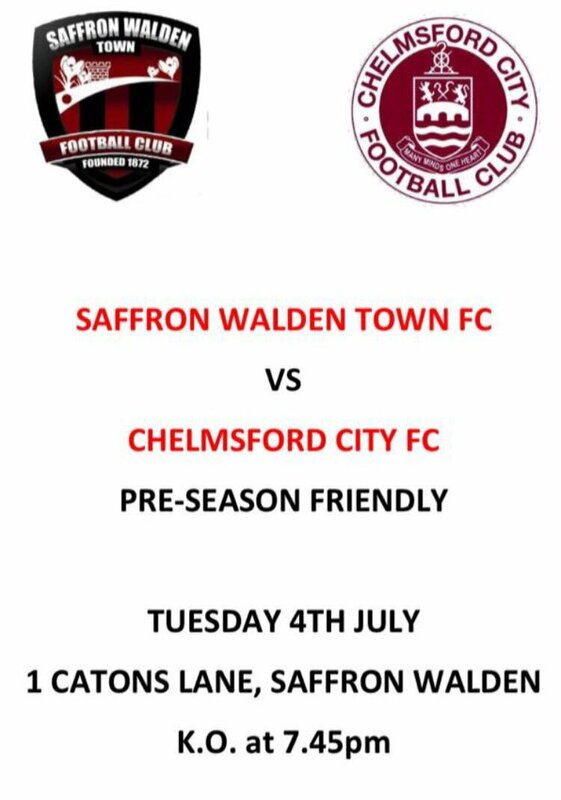 With all that religious stuff out of the way this year, this attractive fixture was a no-brainer and we had decided upon it as our first Tuesday game of the season whilst we were at Salisbury on Saturday. I'd had a good night's sleep on the night before the game and woke up at 8 feeling nice and refreshed for once. After lazing around for a couple of hours, having breakfast and getting ready, I walked down town. After picking up some drinks for tonight's game amongst other things, I got a lift home with my Dad. 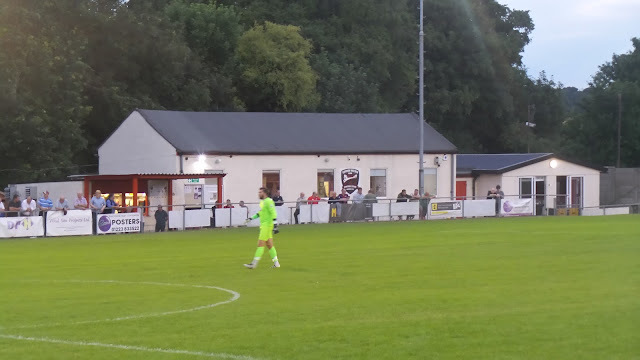 After having lunch, I spent the afternoon listening to Jon Holmes on TalkRADIO whilst playing on my Football Manager 17 save, where I am managing Chorley. I'd made a good start to my debut season in the Conference Premier before I saved the game and left at 4. 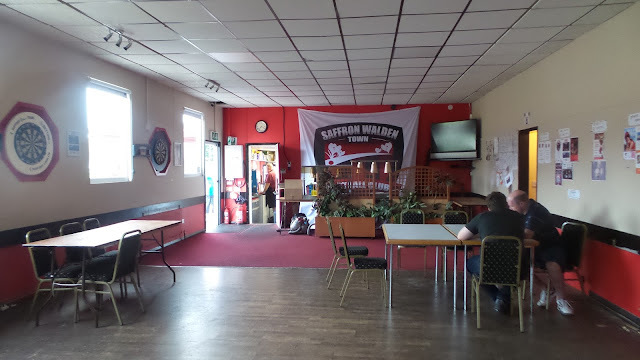 I made the trip across to Aylesbury, meeting Anwar in Aylesbury at 4.30 I had planned to go via Leighton Buzzard and save myself 20 miles but a delay on that route would have seen me arrive at Saffron Walden later than I'd have hoped. As it was, there were a couple of delays anyway, the main one being 20 minutes on the M25 caused by rubberneckers gawping at a minor bump. Quite why people enjoy looking at other people suffering, albeit when no-one was hurt, I don't know. We were still in Saffron Walden by 6.15 though, parking up near the ground. 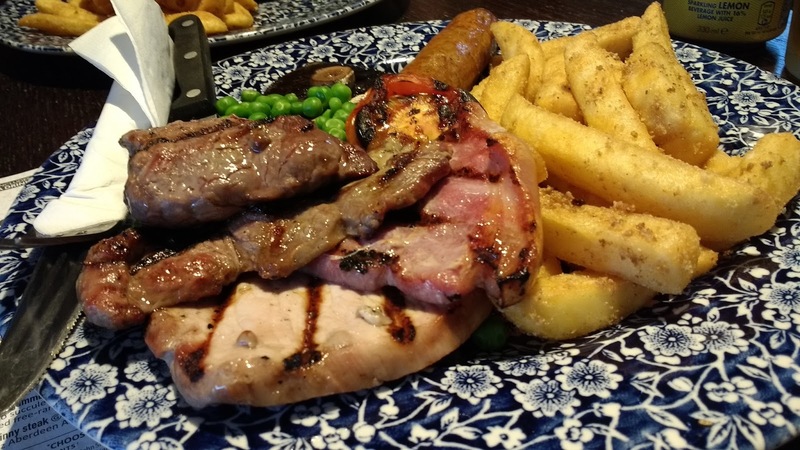 Finding some dinner was in order and steak night at the local Wetherspoons, The Temeraire was a decent option. It was a shame that my favourite cider, Black Dragon, was not in the meal deal, so I just got a lemon San Pellegrino soft drink and bought the cider on it's own. 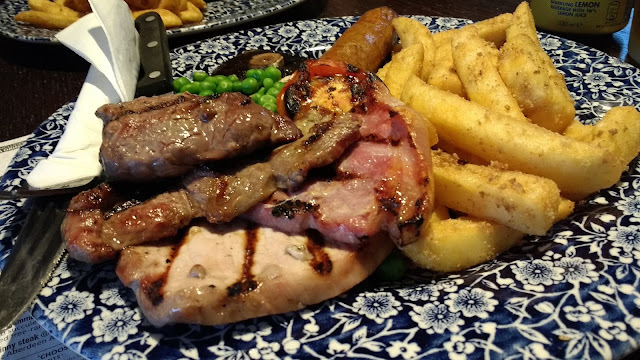 I had the mixed grill, which arrived within 5 minutes and was very good. Overall my 134th Wetherspoons was above average. From there we made our way to the ground, arriving at 7.15 and paying £6 to get in. After looking around the ground, we took our place near the halfway line. 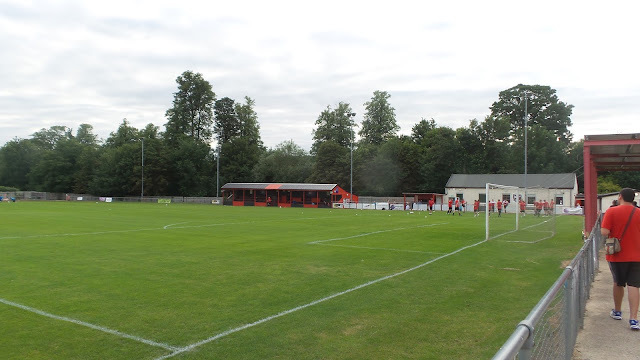 It was a terrific ground, better than some in the Conference South and North and really well kept. The entrance price of £6 was their normal league price and is one of the better value at this level. The game kicked off at a quick pace and with the visitors looking extremely impressive and well on top. There was a bit of a kit clash too - the black and red stripes of Saffron Walden looking a little too much like Chelmsford's claret for my liking. 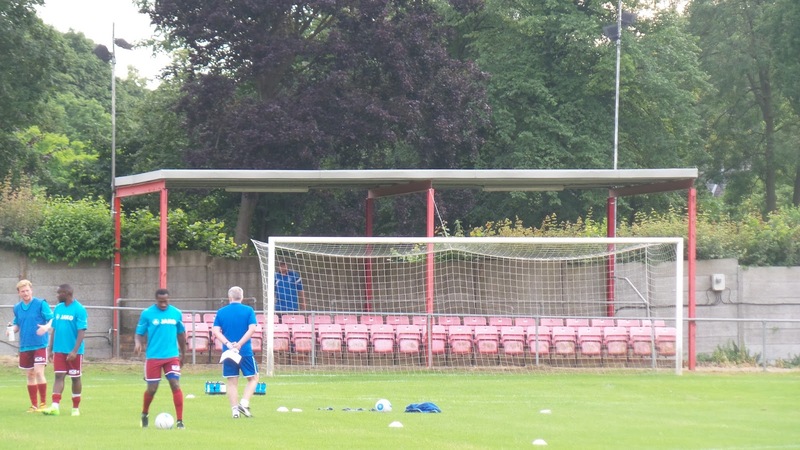 It was remedied at half time with the visitors changing into their blue training kit at the request of the referee. Captain Micheal Spillane headed in from a corner after just three minutes and I captured the moment on Instagram. I had hoped to film all of the goals, but I gave up after the second goal was not captured - Kudus Oyenuga capitalising on a defensive mix-up to double the lead after 8 minutes. Home keeper Neil O'Sullivan had already made several good saves to keep the score down, but it always looked as if Chelmsford were going to run riot. On the half hour mark, Oyenuga got his second when he headed in Luke Daley's right wing cross. That was the end of the scoring in the first half, but there was no let-up in the scoring. 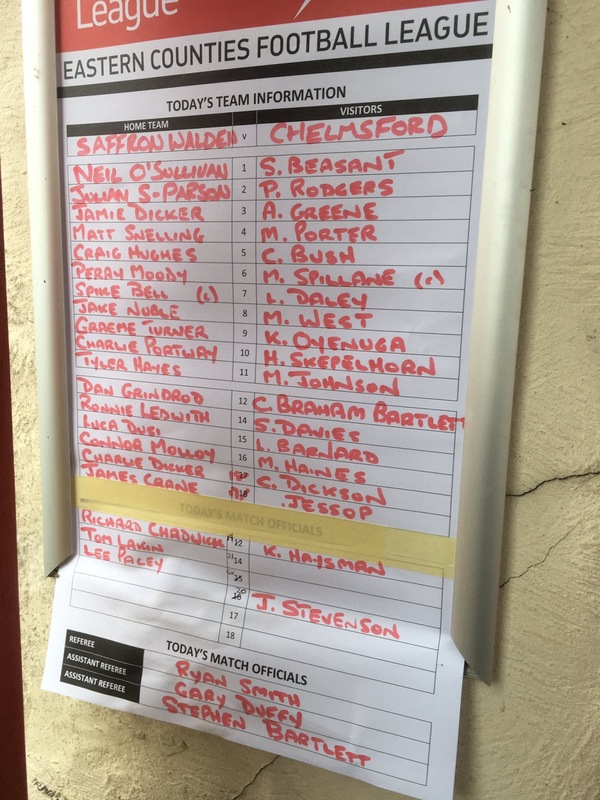 Chelmsford started off so quick that I missed their fourth, which according to Anwar and their Twitter was a low drive into the bottom corner by Kane Haysman. New signing Lee Barnard, recently signed from local rivals Braintree Town made it 5-0 after 57 minutes when he converted a penalty after Chris Dickson was hauled down in the area. 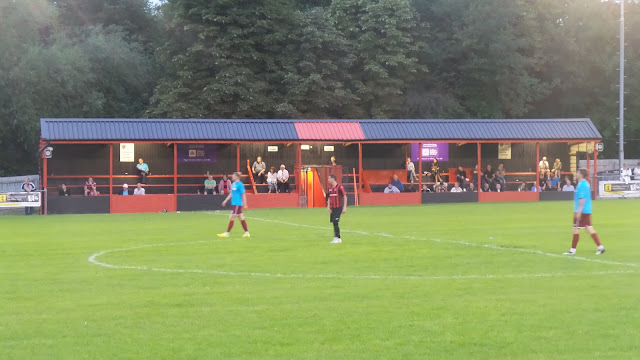 Jim Stevenson flicked home from the edge of the six-yard box to make it 6-0 after 68 minutes. Saffron Walden's chances were few and far between, but they did have a reasonable spell at this point. Eight minutes from time, Chris Dickson made it 7-0, heading home a right-wing cross. It had been an excellent display from the Conference South side and it's hard to look past them for the title for the coming season. 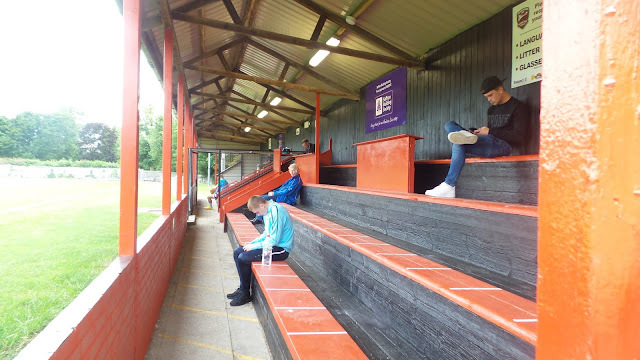 Certainly, their contingent of fans amongst the healthy crowd of 221 would have gone home happy. 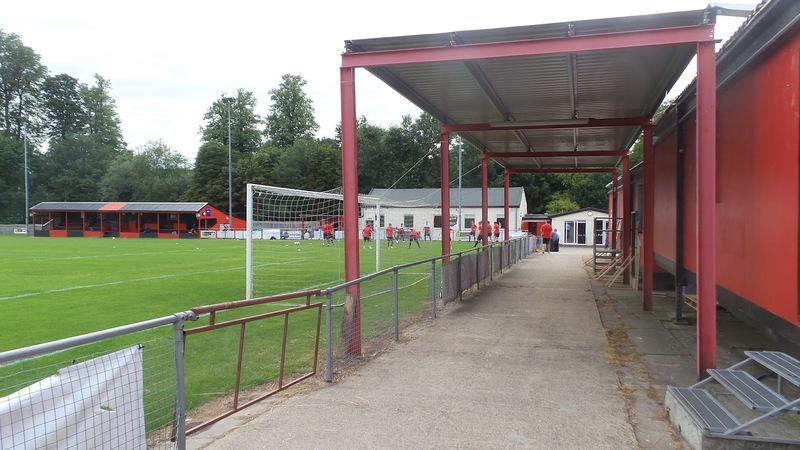 We left at 9.30, having decided to go to Histon next Tuesday. It will be a revisit for me, but one that I need to update my blog on, with them suffering a fall of grace since I last visited them in the Conference eight years ago. As ever, a midweek trip home was fraught with road closures - part of the M25 was closed, so I had to make a diversion via the North Circular which added 20 minutes to the journey. I dropped Anwar off at 11.10, getting home myself at 11.25. I didn't get to sleep for around an hour, not ideal with me being up for work at 4 am the next morning. I felt fine though but caught up with a couple of hours sleep the following afternoon. THE MEADOW or CATONS LANE is an excellent venue for step 5 football and is probably better than some at step 2. There's cover on all four sides and the ground itself is very well kept. 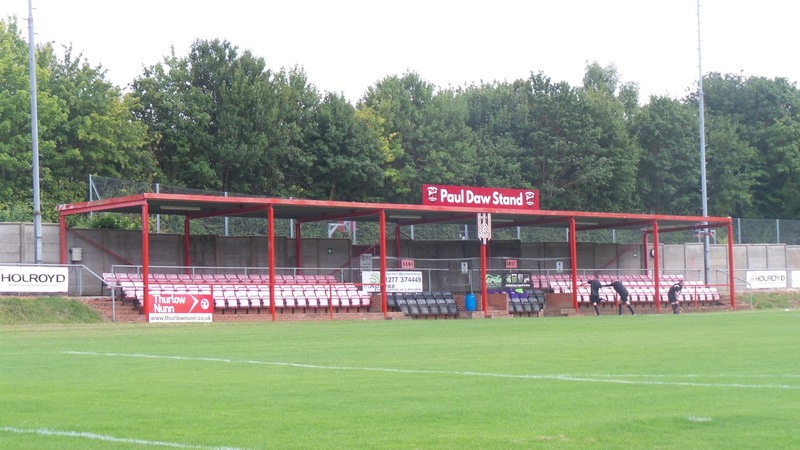 The oldest stand had recently been painted and this has bench seating for around 200. It has supporting pillars, but views are still pretty good. Opposite is further seating for around 100, plus some standing space behind. 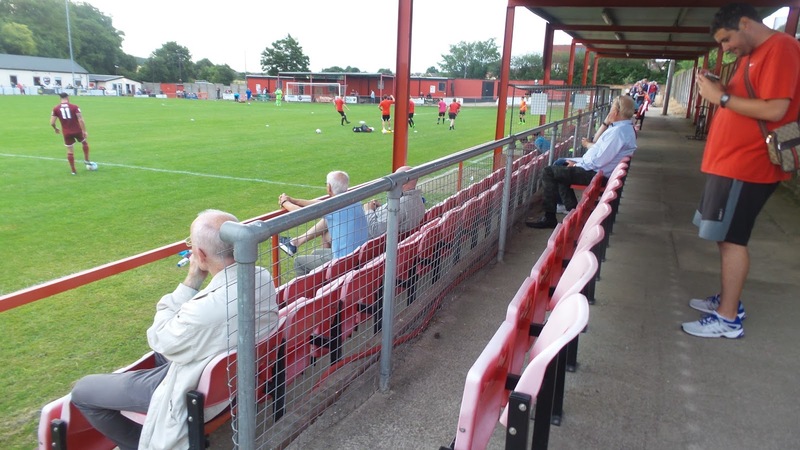 The same can be said of behind the far goal - this has around 40 seats, plus some steps of terracing. The remaining side, near where the turnstiles are, there is flat covered standing for around 100, whilst the rest of the ground is uncovered. The ground is situated very close to the town centre and this has a range of takeaways and pubs including a decent Wetherspoons. It's a very pretty and well-kept town, in keeping with the ground. 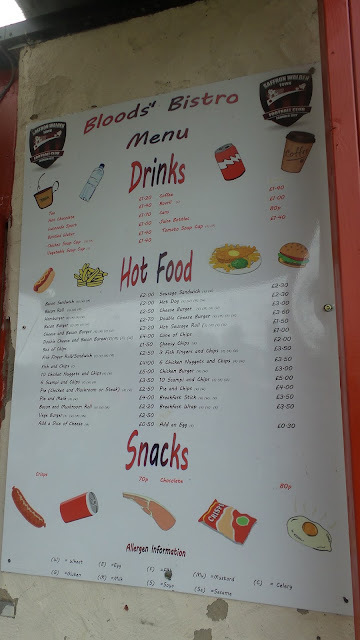 Back at the ground, there is an excellent tea bar with a range of items that is as good as any in football and although I didn't sample anything, the prices seemed reasonable. The bar has the usual range of drinks you'd expect and is fairly large. There was no club shop or programme on my visit, though this is to be expected at a club of this size for a pre-season game.